FusionCoin (FSC) is a P2P Crypto Currency with a hybrid proof of work(PoW) system. FusionCoin supports two hashing algorithm: SHA-256 and Scrypt, respectively used for the well-known BitCoin and LiteCoin. Each algorithm has its seperate difficulty, both targetting 4 minutes. 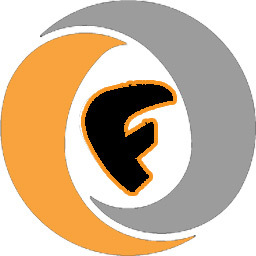 Like Namecoin and other altercoins, FusionCoin can be merged mined with either BitCoin or Litecoin based altercoins.